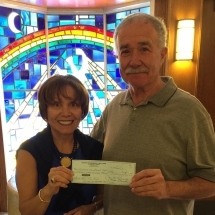 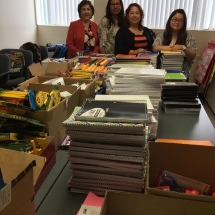 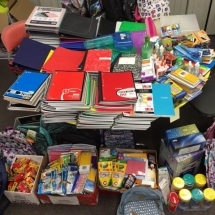 CCSEM would like to thank the many parishes who donated school supplies to needy children through CCSEM for the 2017-2018 school year. 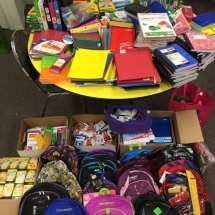 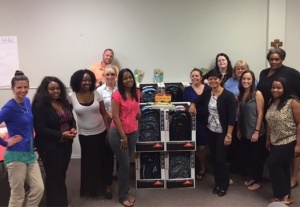 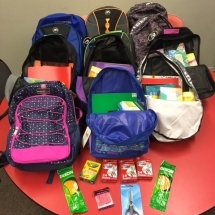 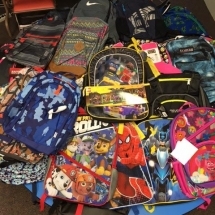 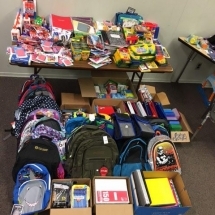 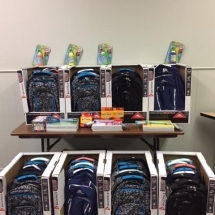 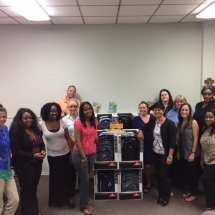 The following parishes donated backpacks and supplies to the foster care children served by families licensed through CCSEM Adoption and Foster Care Services. 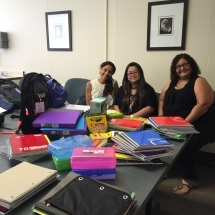 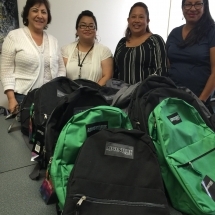 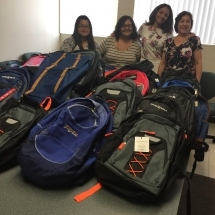 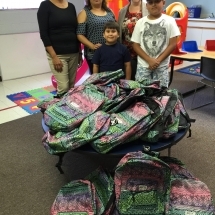 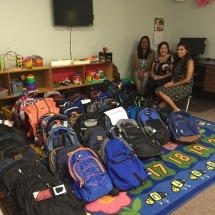 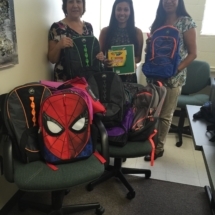 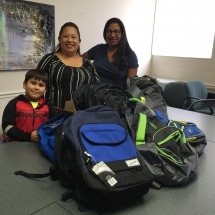 The following parishes donated backpacks and supplies to families served by our Hispanic Outreach Services in Pontiac.